This is a technique class. 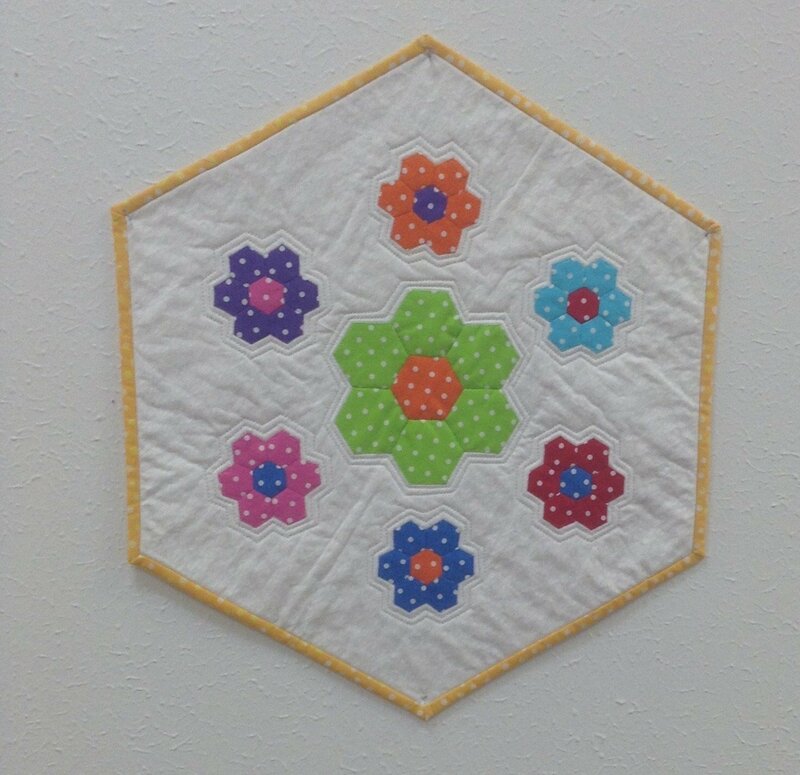 You will learn how to make a hexagon flower. Tina will get you started with this very addictive hobby.